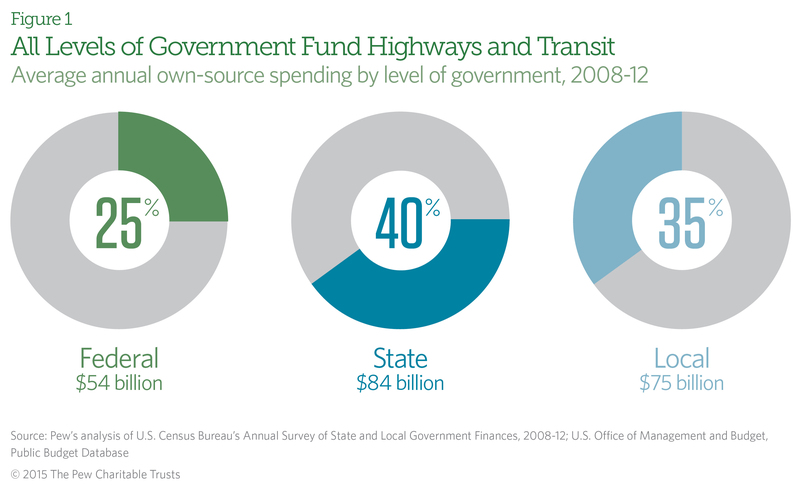 With the temporary increase in funding for the federal highway trust fund set to run out by May 2015, states and localities are again facing the prospect that shortfalls in the fund could delay or reduce the federal money they rely on for transportation projects. 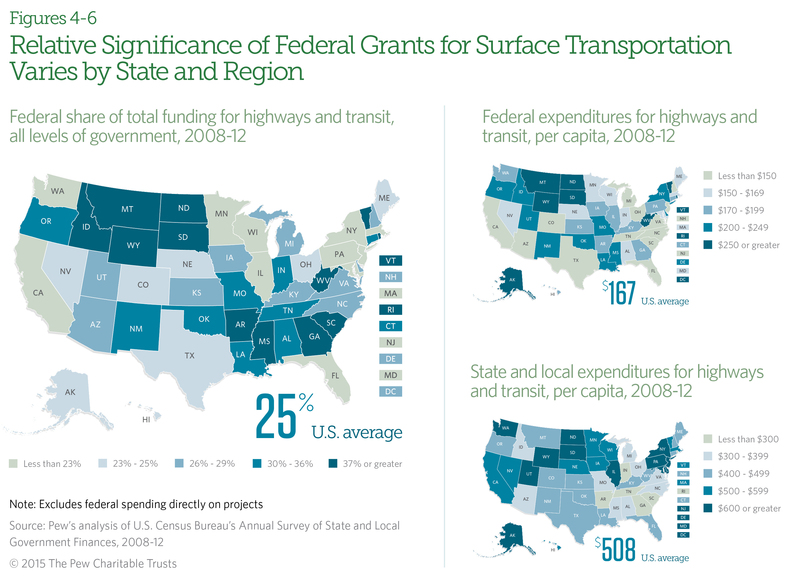 As they wait to see what federal policymakers will do, many states are taking action to make their own transportation funding more sustainable. 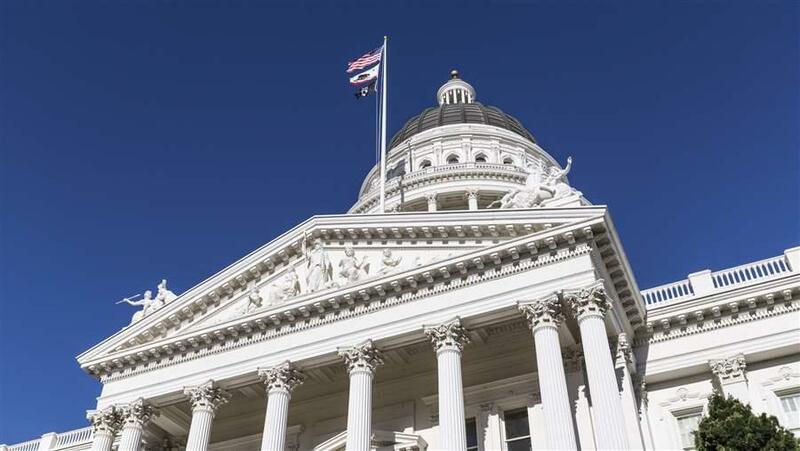 These efforts highlight the major challenges that all levels of government face in maintaining investments in highways and transit systems—problems that will require policymakers to make difficult choices in the years ahead. 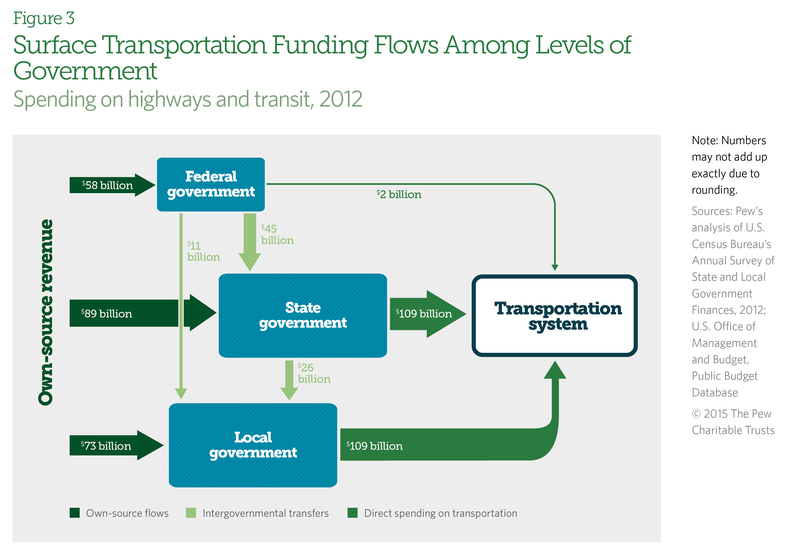 Roads, bridges, and transit are funded through a partnership among the levels of government in which the financial contributions are substantial and deeply intertwined. 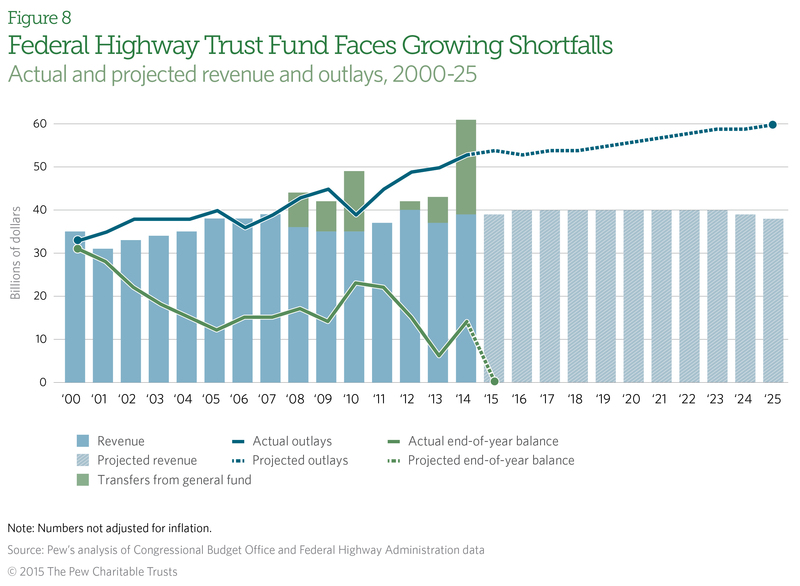 Revenue for the highway trust fund, the source of most federal funding for roads and transit systems, has fallen short of expenditures for more than 10 years. These gaps are expected to continue to grow. 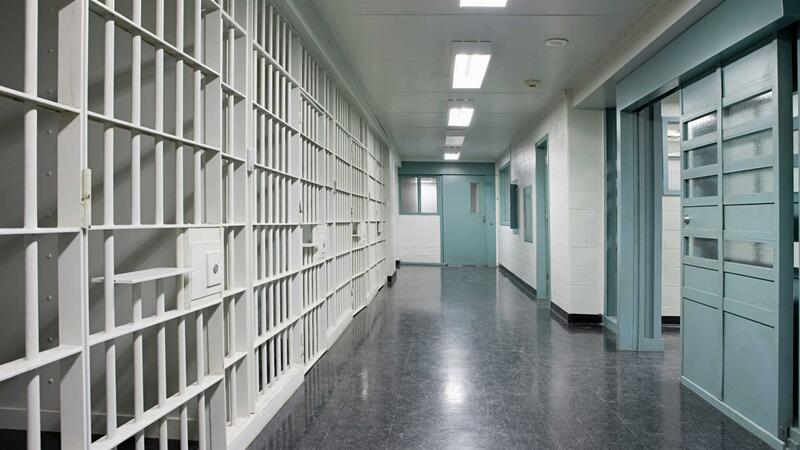 The federal government has made up the difference through a combination of drawdowns from trust fund balances and, since 2008, transfers from the general fund. 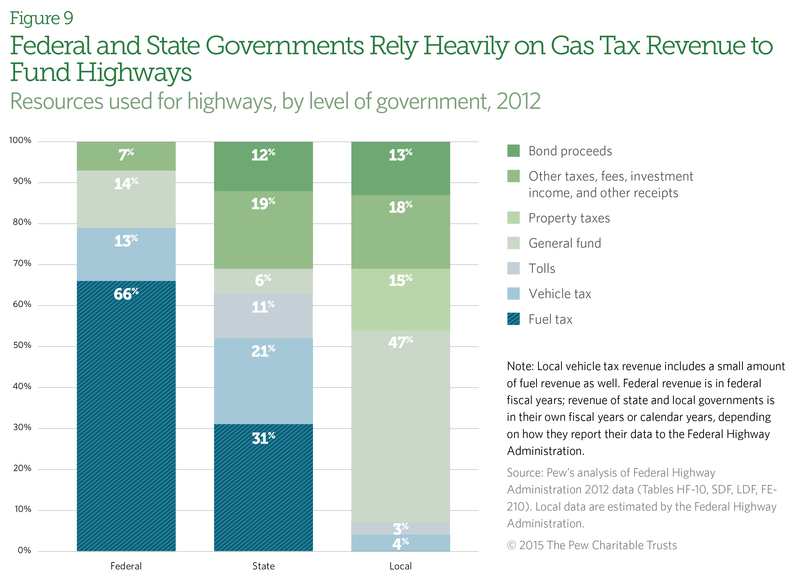 A major reason for the federal and state governments’ difficulty in maintaining funding is declining gas tax revenue, on which they rely heavily to pay for transportation. 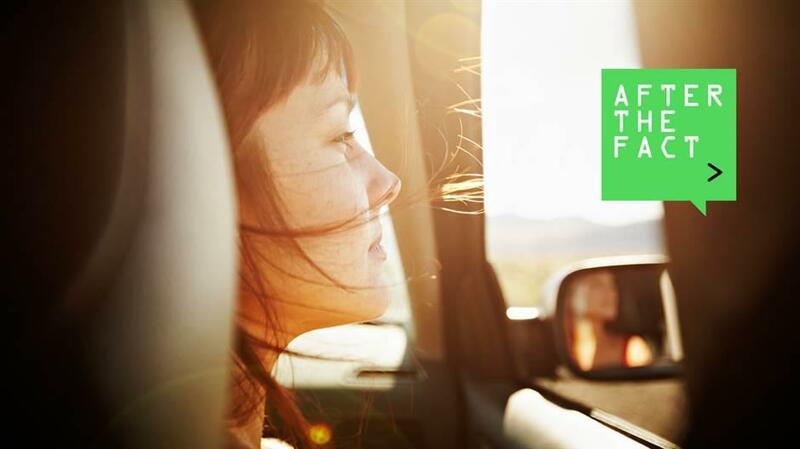 This revenue has fallen substantially in real terms over the past decade as a result of changing driving habits and increased fuel efficiency. In addition, the federal and many state gas taxes remain at fixed per-gallon amounts, even as transportation construction costs increase. To resolve the nation’s transportation funding challenges, policymakers need a clear understanding of the role each level of government plays in supporting this critical infrastructure. 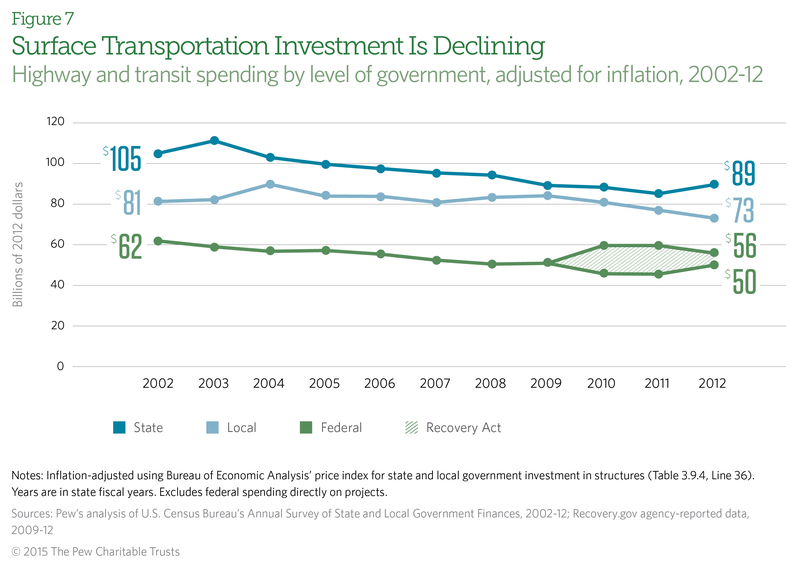 This slideshow updates the charts previously published in the Pew report Intergovernmental Challenges in Surface Transportation Funding. All charts now include data through at least 2012. Kim P. Cawley, Congressional Budget Office, testimony on the status of the highway trust fund before the House subcommittee on highways and transit (July 23, 2013), http://www.cbo.gov/sites/default/files/cbofiles/attachments/44434-HighwayTrustFund_Testimony.pdf. 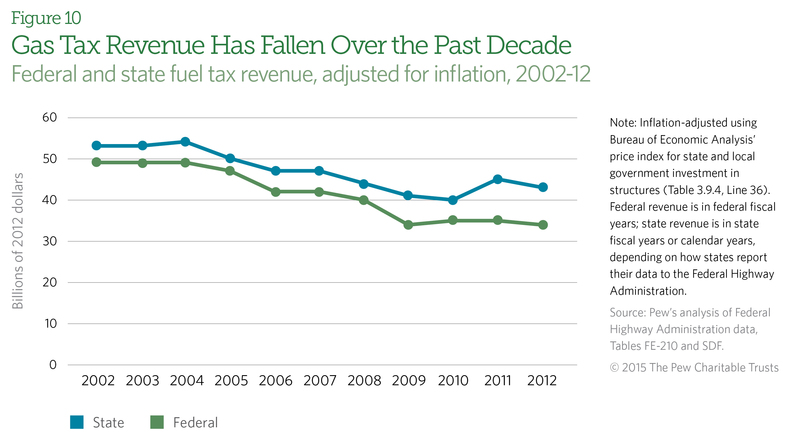 National Conference of State Legislatures, “2013 and 2014 Legislative Actions Likely to Change Gas Taxes” (Jan. 2, 2015), http://www.ncsl.org/research/transportation/2013-and-2014-legislative-actions-likely-to-change-gas-taxes.aspx. 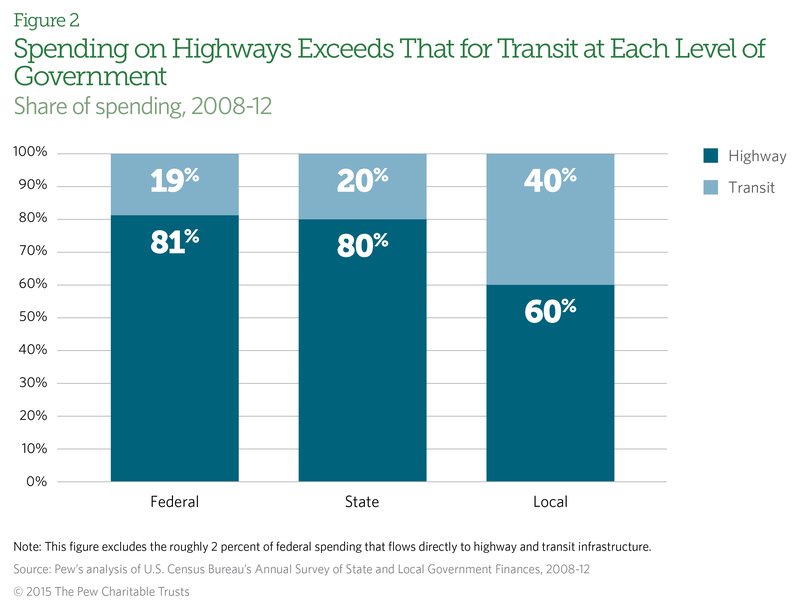 National Conference of State Legislatures, “Transportation Funding and Financing Legislation Database,” http://www.ncsl.org/research/transportation/ncsl-transportation-funding-finance-legis-database.aspx.